CJAD Interview: Samer Majzoub reacts to Jean-Francois Lisee’s comments on banning of dress code. Barry Morgan Show on CJAD. Interview: Jean-Francois Lisee’s comments on banning of dress code. 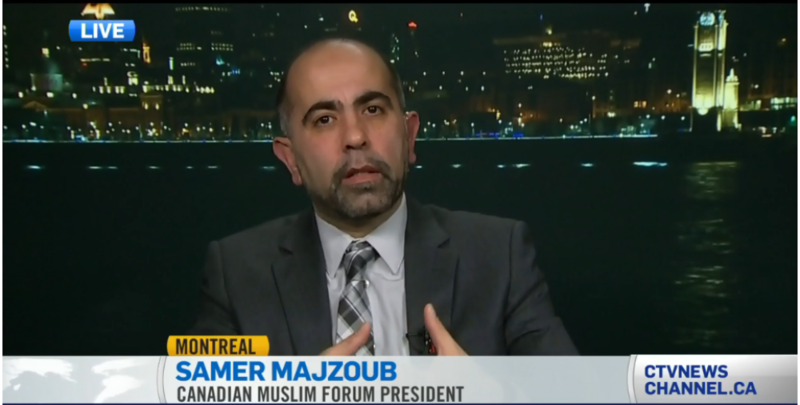 GUEST: Samer Majzoub, president Canadian Muslim Forum (FMC-CMF).